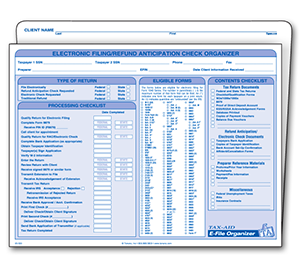 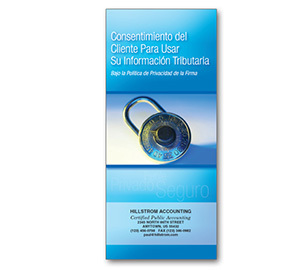 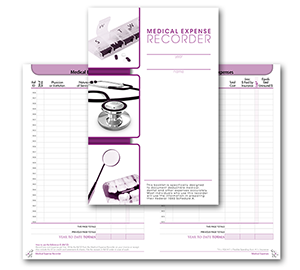 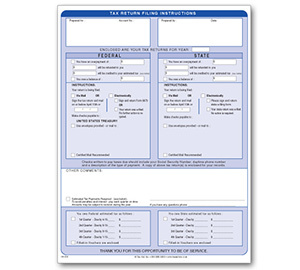 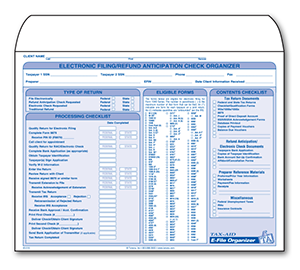 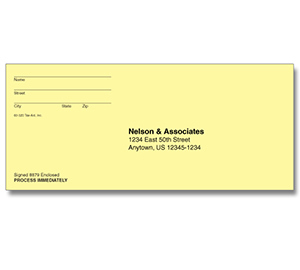 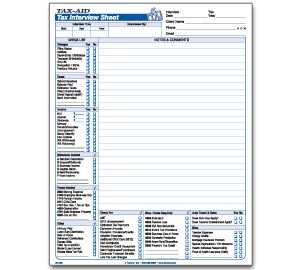 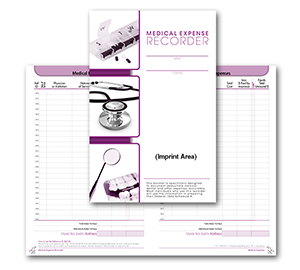 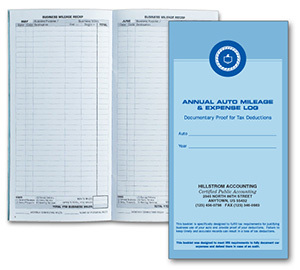 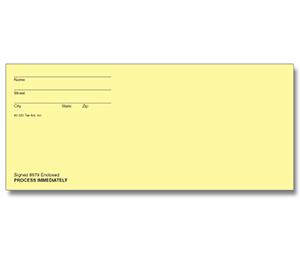 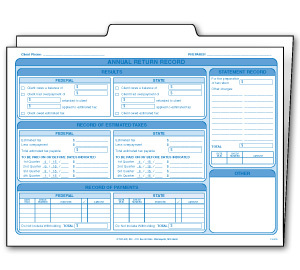 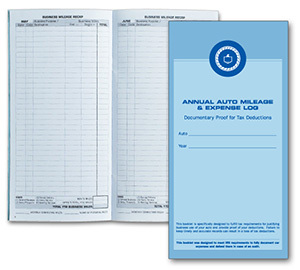 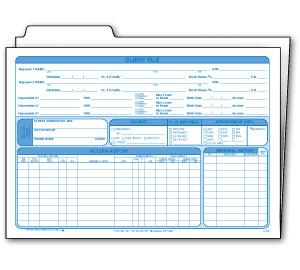 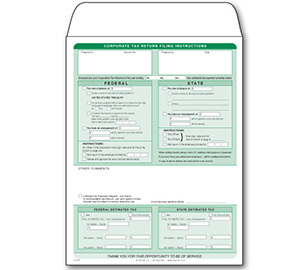 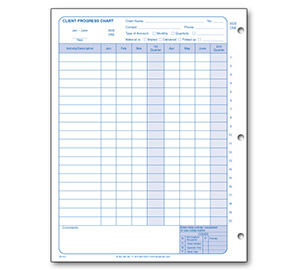 New Client File Folder System makes it easy to record and maintain client information. 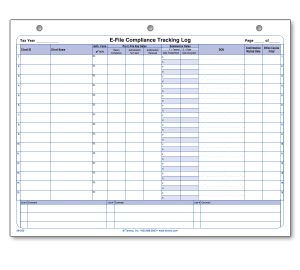 30-100 9 x 12 Env. 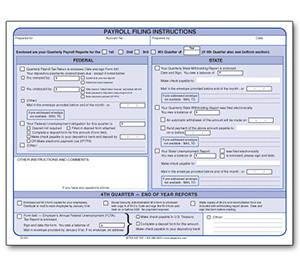 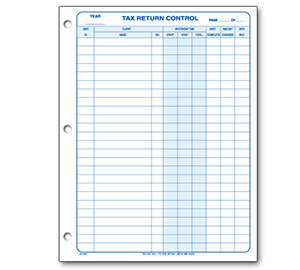 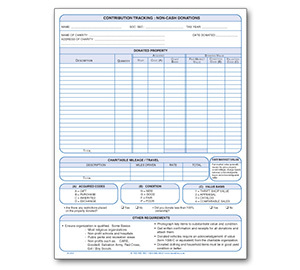 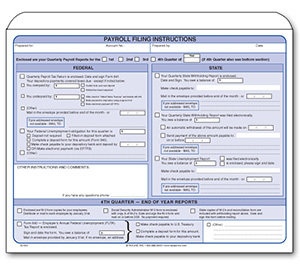 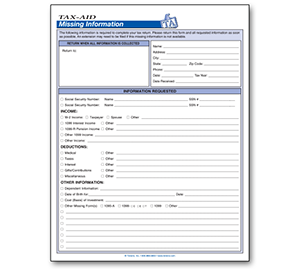 Qrtly Payroll Filing Inst.